Bright House is the UK’s largest weekly payment retailer. They provide a convenient way to buy the products you need with no hassle credit, low weekly payments and no required deposit! 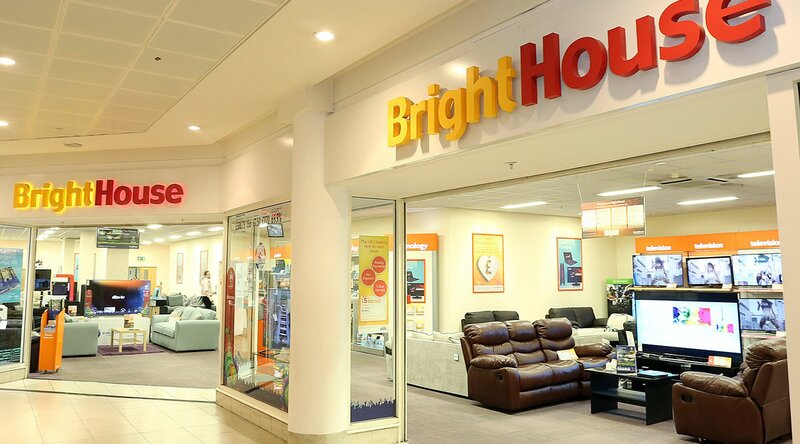 Bright House provide top brand technology, quality branded domestic appliances as well as stylish sofas and bedroom furniture in over 220 stores across the UK.